The Chic Bridal Bracelet is pure, earthy and unique. This boho inspired range is for the care free bride to be. With a touch of art deco styling, this bracelet will compliment almost any bridal style. It’s powers are almost magical as it will blend with many bridal styles. 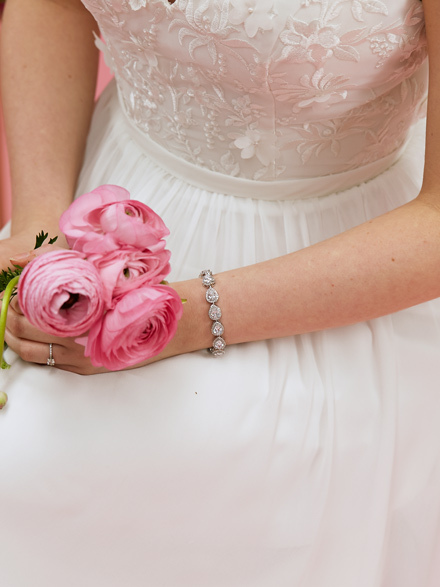 Every bride needs the Chic Pearl Wedding Bracelet to complete their wedding day look. The bohemian theme flows through with the classic settings and adjustable bracelet chain. Traditional and modern combine to create this stunning bridal accessory for the carefree bride to be. 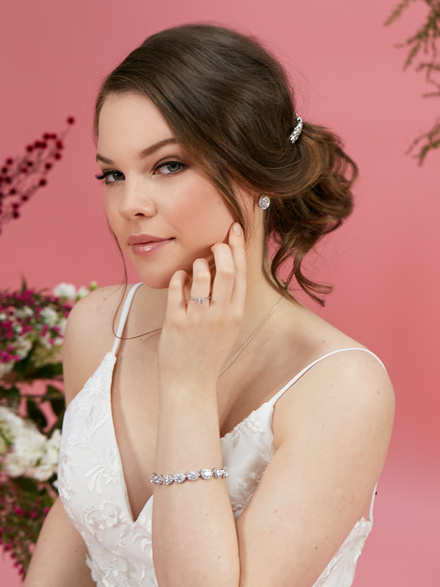 Be confident that this bracelet will be kind to your wedding dress with claw free settings for the diamonties and pearls. This Jewellery Collection is inspired by the red dust, sun and the sand that make up this great land we call home. Australia. As a result, every piece was realised by my past experiences. And aligned with my present, which have all come together in harmony to finally create this collection. Individual settings of pearls and diamonties. Size: Centre design is 3.5 cm wide and length is 21cm long including 5cm of adjustable chain. The bracelet is packaged in our signature pink silk Hello Lovers box. 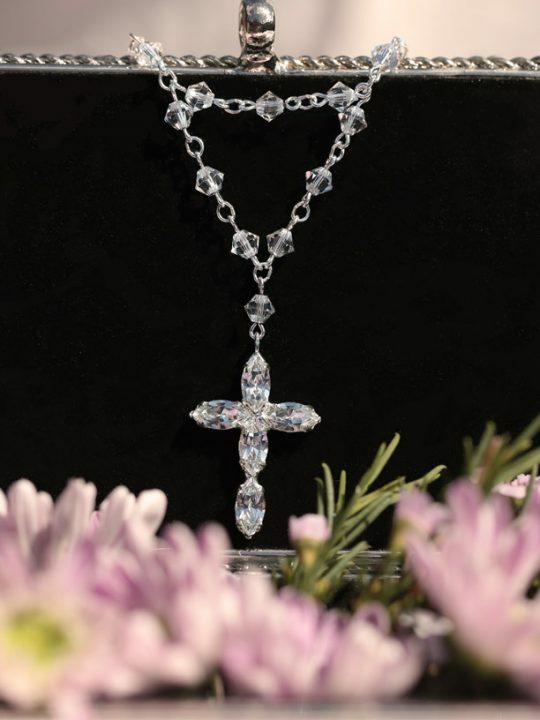 The Chic Collection offers a number of matching bridal jewellery pieces. 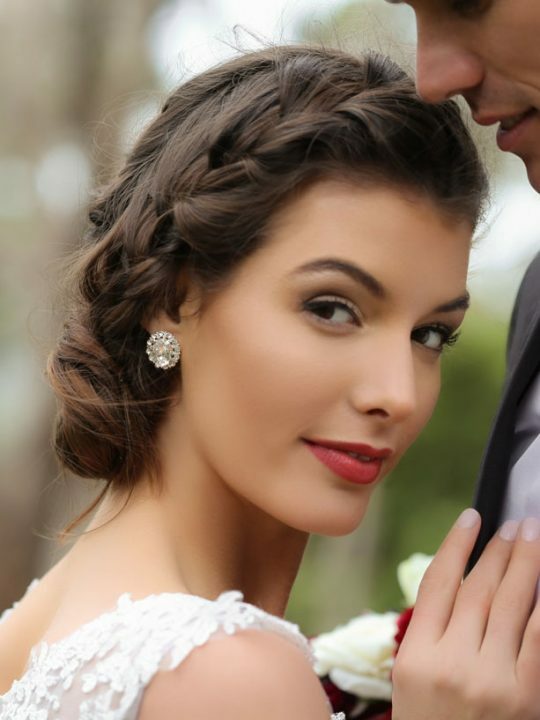 Consider the Chic Bridal Necklace and the Chic Bridal Earrings. The Chic Collection has been designed for people who live unconventional, usually artistic, lives. This boho inspired range is for the care free bride to be. Take a leaf from the original Bohemians and travel the world looking for adventure in your married life. The Hello Lovers Collection features jewellery pieces inspired by the rustic yet alluring backdrop of the Australian landscape. 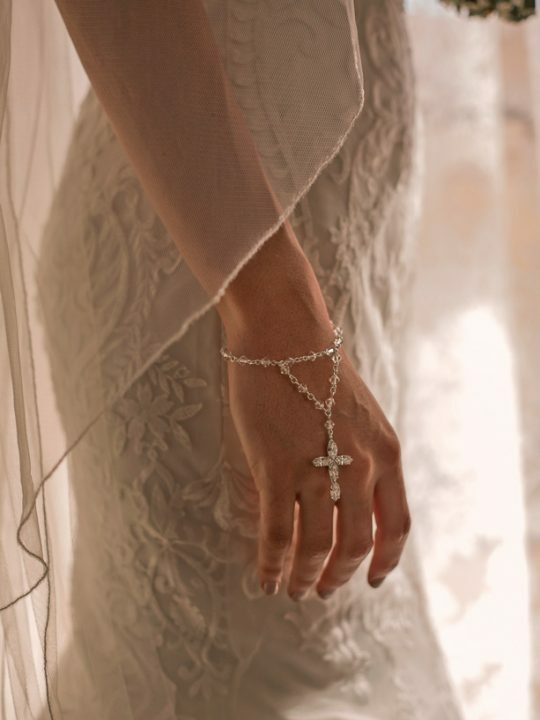 Some essential pieces mixed with a few unique statement pieces will make your wedding special in every way.